There are family-friendly hotels for all budgets in Rome, with some great value budget offering. 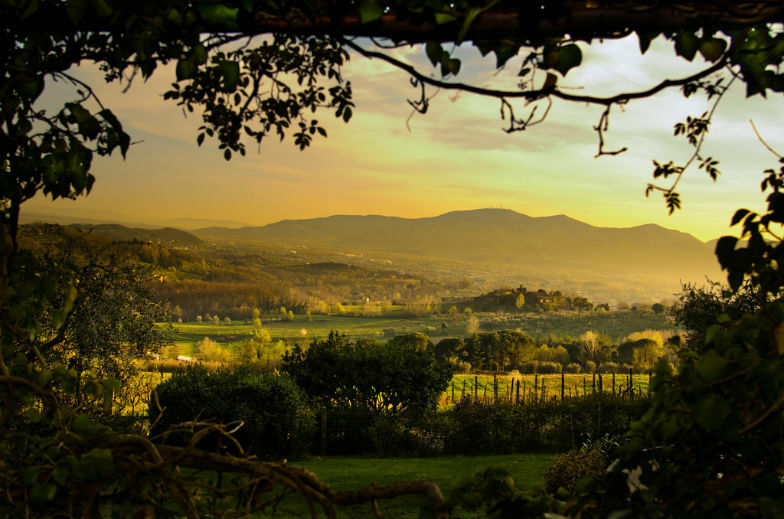 If you include the Tuscan countryside in your itinerary, opt for an authentic bed & breakfast which makes for a comfortable base to discover the region. Your kids love pasta, pizza and ice cream, you're enthusiastic about history, culture and shopping -- then a family vacation in Italy promises to be a treat for everyone in the family. Some careful planning is required to make sure you go during the season most suitable to your family's interests. Using the services of a travel professional might be the most cost-effective way to organize your family holiday to Italy. Visiting Italy with kids is one of the easiest and most pleasant travel experiences. "Italy may be the world's most welcoming country to kids. Italians adore their own children and will roll out the red carpet for yours. Many a traveler will tell stories of taking their baby to an Italian market, where immediately signoras will flock around to admire and coo over them. Even Italian waiters bend over backwards to accommodate children, bringing them special orders and treats," says Susan Van Allen, an Italy expert and author of "50 Places in Rome, Florence, and Venice Every Woman Should Go." May to June and September to October are the best times to travel all over the country with average temperatures and a balmy weather. In the summer, choose a family-friendly resort in the countryside or by the sea. Christmas in Rome is a unique experience with beautiful decorations and an enchanting atmosphere. If your family skies, there are many excellent mountain resorts to go to during the winter season. 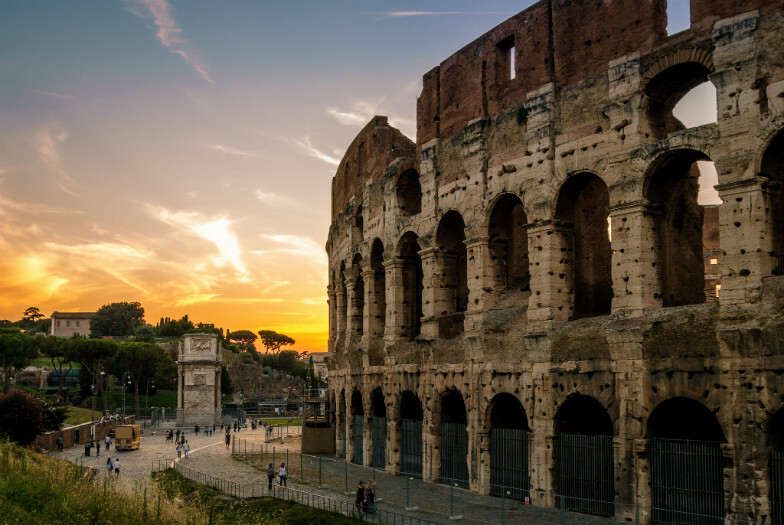 If you only have time for one city, make it Rome, the charismatic Italian capital home to impressive historic sites and vibrant streets and piazzas. "Rome, with the Colosseum, Vatican (for the Sistine Chapel) and St Peter's Basilica and all history behind that, will always be a fascinating city for your family," says Maria A. Chiacchio, Founder and President of the Italian Institute, Denver, CO. She also points out the kid-friendly food scene as one of the major draws to the Eternal City: "Stopping for a gelato will bring a special smile to both kids and adults. You will all love the feast of colors and flavors in the Italian gelateria! Keep enjoying your day and stop later on for a pizza dinner, simple and casual." Meanwhile, Susan Van Allen recommends the Borghese Gardens by the Villa Borghese as one of the most kid-friendly attractions in Rome. She says, "Sixty-five acres of manicured green, shadowed by umbrella pines beckon families to enjoy La Dolce Vita. There are places to rent bikes, surrey-style carts, or roller skates, and opportunities for pony rides or to rent a paddleboat at the park pond. There's a theater that puts on old-style puppet shows, featuring Commedia dell'Arte characters. And there's a tiny charming tram that takes you to a large zoological garden, the Bioparco." Activities for the whole family include excursions in the countryside, bike tours in Tuscany and Sicily, day hikes, and cooking classes such as making your own pizza. Milan in the north is famous for its many designer outlets while Venice bursts with delightful attractions, museums, and surprises at every corner. 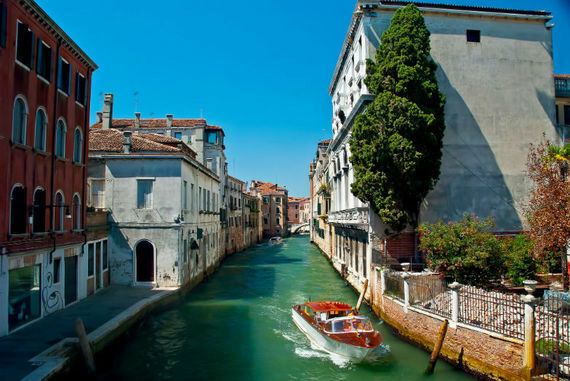 While in Venice, you and your kids can even take rowing tuitions to emulate the iconic gondoliers, suggests Susan Van Allen. She also highlights the Museo Dei Ragazzi (Children's Museum) in thePalazzo Vecchio of Florence for a time travel experience. "Costumed characters lead kids through this palace where the powerful Medici family lived in the Renaissance. The entertainment may include shadow shows or dressing up in costume. There are a few programs for children to choose from, from ages 4 and up." Great resorts for kids can be found on the southern island of Sicily. Maria A. Chiacchio says, "At the many beautiful, kid-friendly private resorts, children can run around on the sand and play in the calm waters, while adults can go for a nice swim or sunbathe on the beach. From the resort, take a day trip to top destinations in Sicily including Taormina, Siracusa, Ragusa, and Catania for a tour of ancient temples and ruins." "Logistics can easily get complicated in Italy. Make sure to exchange your cash in the United States before you leave, it'll be to your advantage. Call your bank to let you know you are traveling abroad. Also, always carry cellphone and camera charges, you never know when you'll have the perfect photo opportunity! And don't forget to get your international plan from your cellphone provider," recommends Maria A. Chiacchio. Sonia Esther Soltani contributed this to MiniTime. She's traveled to over 30 countries and specializes in food, wellbeing and culture.